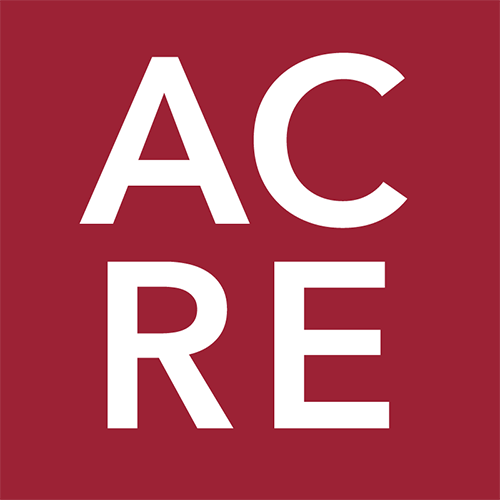 ACRE has released its first Tuscaloosa Housing Guide. How do Tuscaloosa's home sales in November compare to the past? Tuscaloosa had a solid month of November, but how does this compare to November 2012-15? What's driving the condo market in Tuscaloosa? Tuscaloosa's condo sales are up year-over-year through the month of November. Tuscaloosa continues its steady increase in home sales during the month of October.